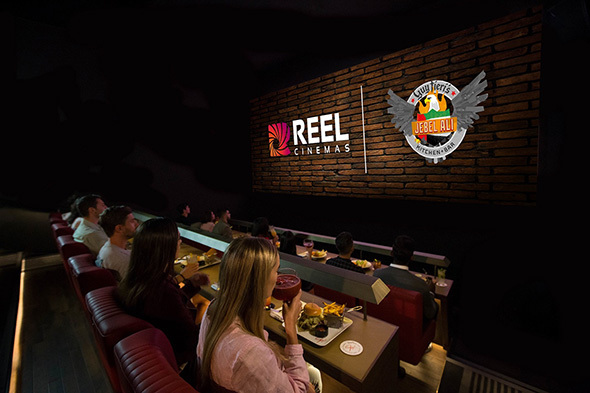 A new Reel Cinemas has just opened in Dubai, and this time it’s bringing blockbuster movies and all-American dining to the Palm Jumeirah for the first time. 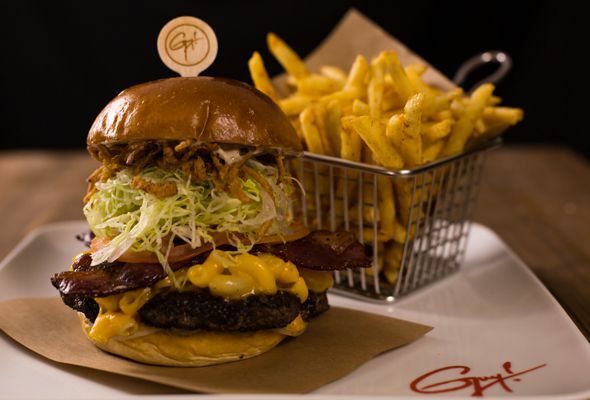 Located at The Pointe, a new destination set to open later this year at the tip of the Palm, the five-screen cinema boasts two Premier Cinemas and three dine-in screens that serve a menu brought to you by celebrity chef Guy Fieri. While regular cinema snacks are available to buy at the two Premier cinemas, on the menu at the dine-in screens you’ll find dishes including trash can nachos, barbecue short ribs and chicken wings. The five-screen boutique cinema can seat 268 people in total, while there’s also an 100-seater Guy Fieri Restaurant adjacent to the cinema, serving an extended menu of all-American comfort foods, mocktails and super sized shakes for those who’d rather skip a movie and head straight for the food. Reel Cinemas The Pointe marks the sixth cinema opening for the blockbuster brand in Dubai, adding to the existing 26-screen Dubai Mall location, their licensed cinema at Jebel Ali and the recently opened Reel Cinemas The Springs Souk.